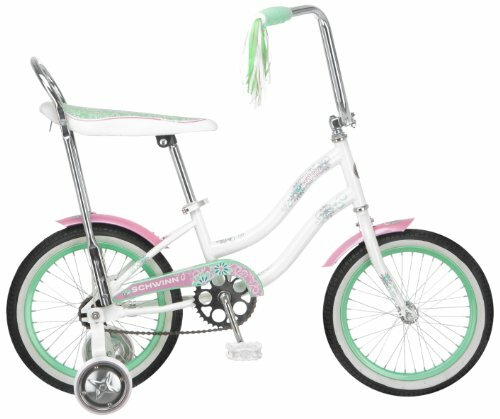 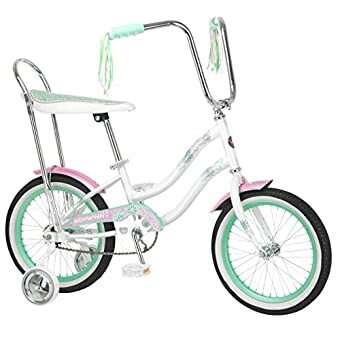 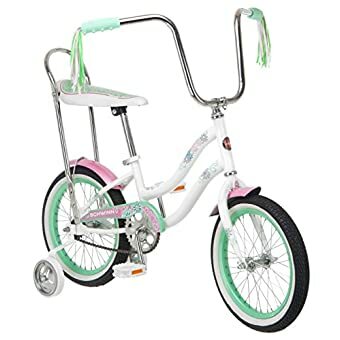 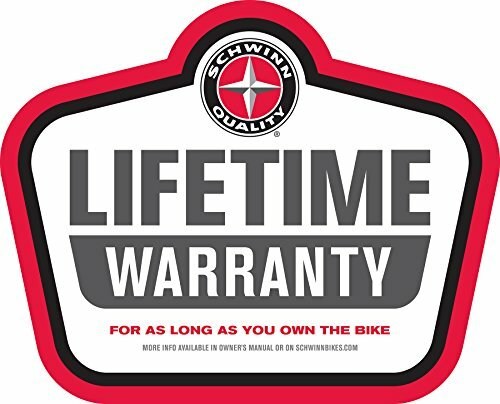 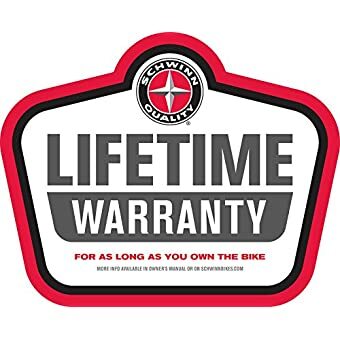 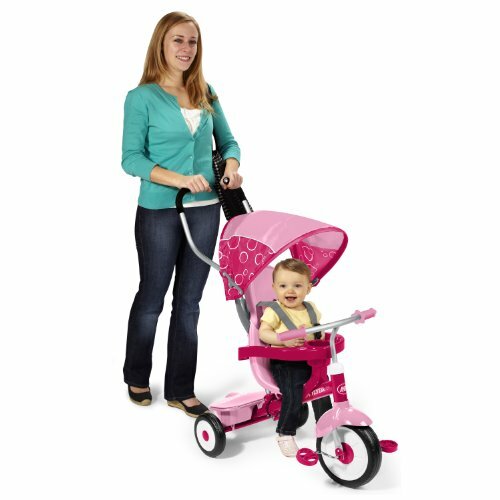 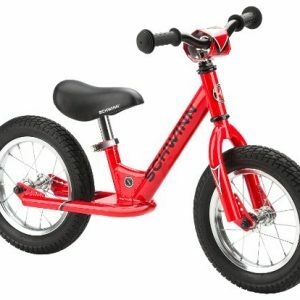 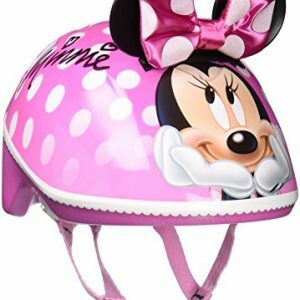 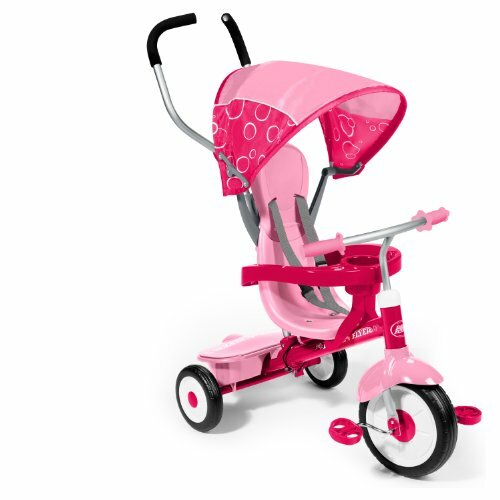 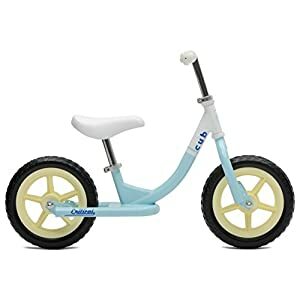 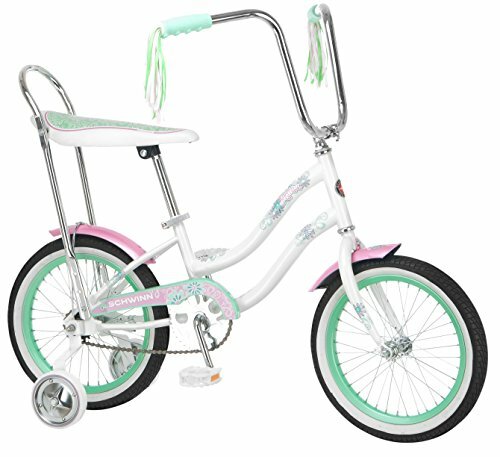 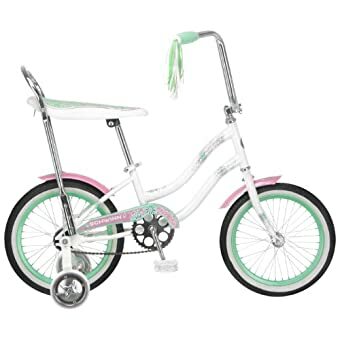 The Schwinn Jasmine 16″ Girl’s Bike makes learning to ride easy and will grow with your child. 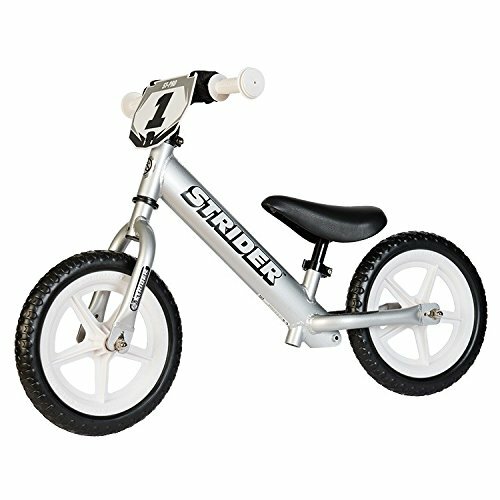 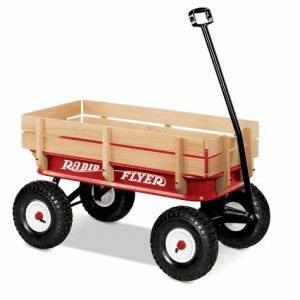 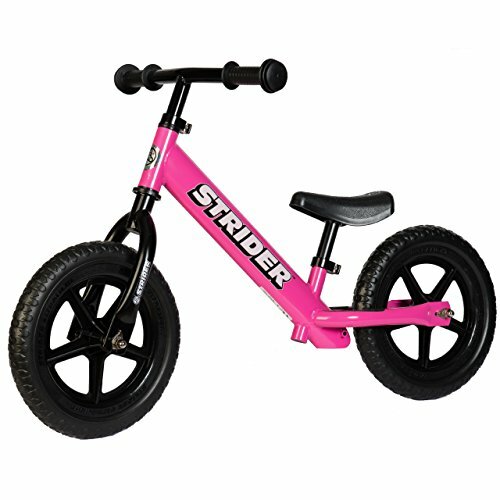 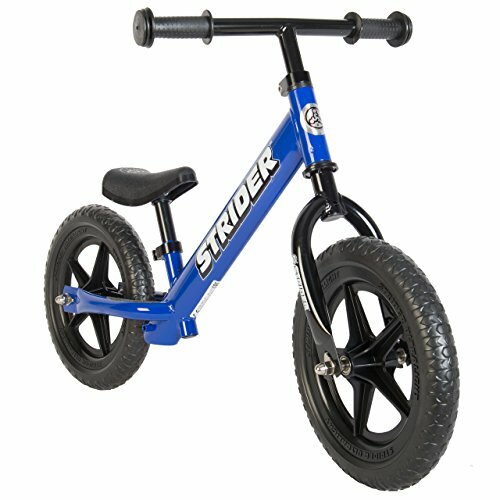 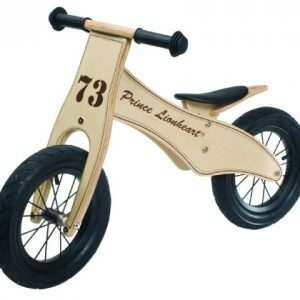 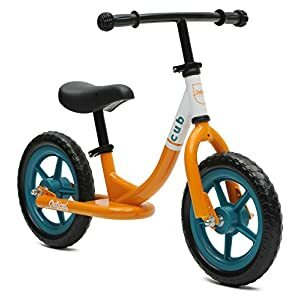 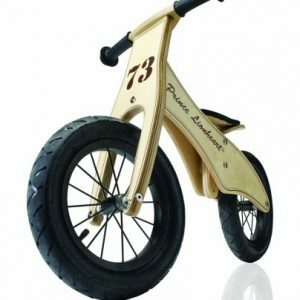 The sturdy steel frame provides durability and the coaster brake and front brake ensure secure stopping. 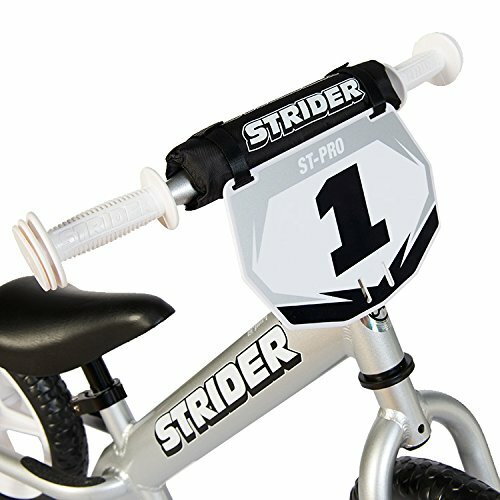 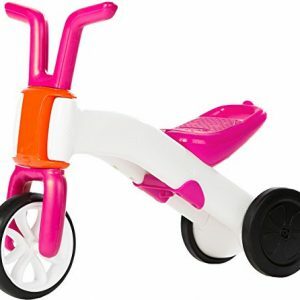 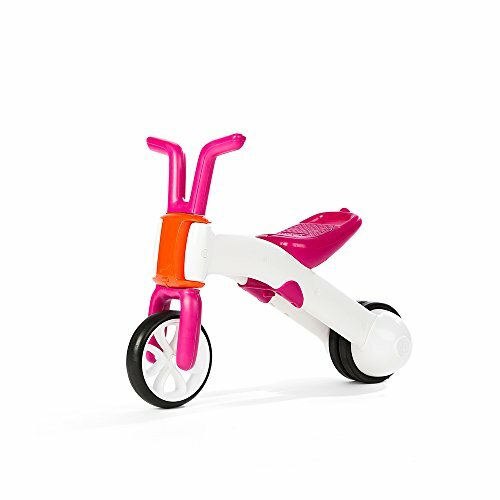 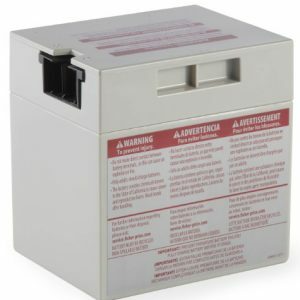 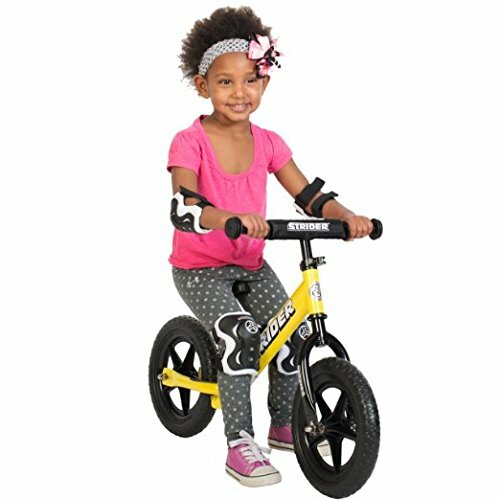 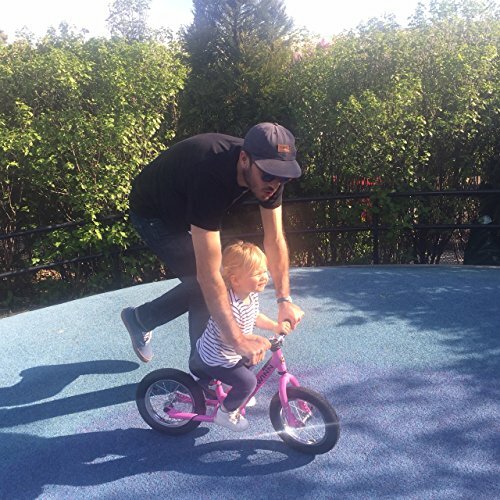 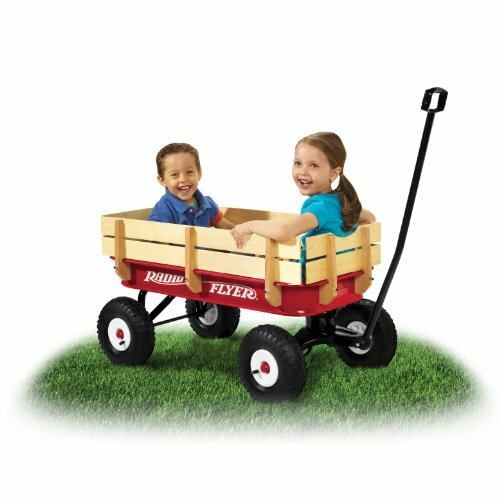 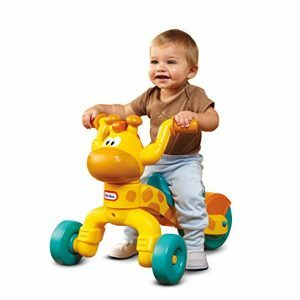 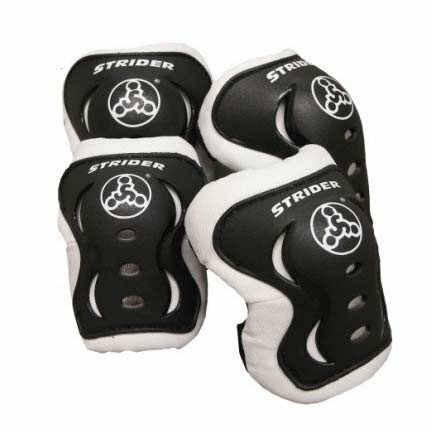 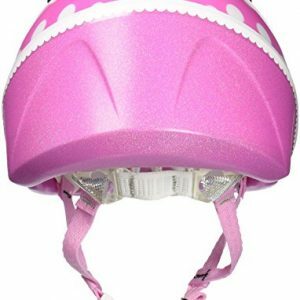 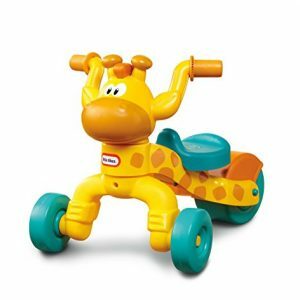 A quick release seat adjusts for fast growing kids and training wheels provide stability. 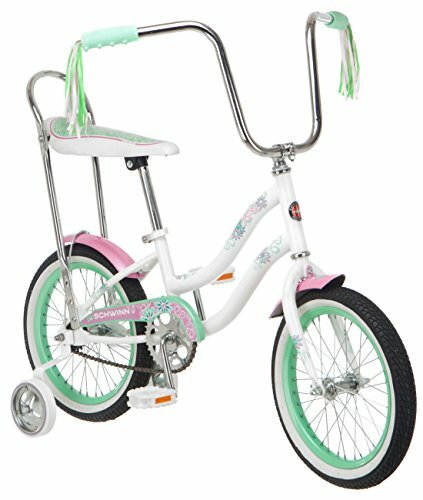 Polo sets with high rise handlebars for style and comfort.